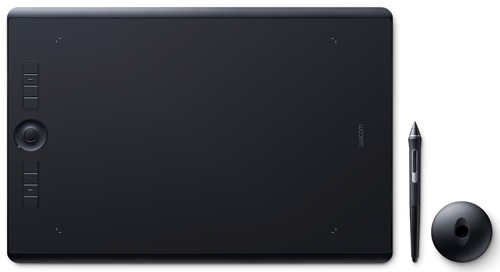 Intuos Pro is super-slim and compact. The included Wacom Pro Pen 2 has interchangeable pen tips. A beautiful new Pen Stand for your Paper Clip, pens and nibs are included. Connect to your PC or Mac with a USB cable.